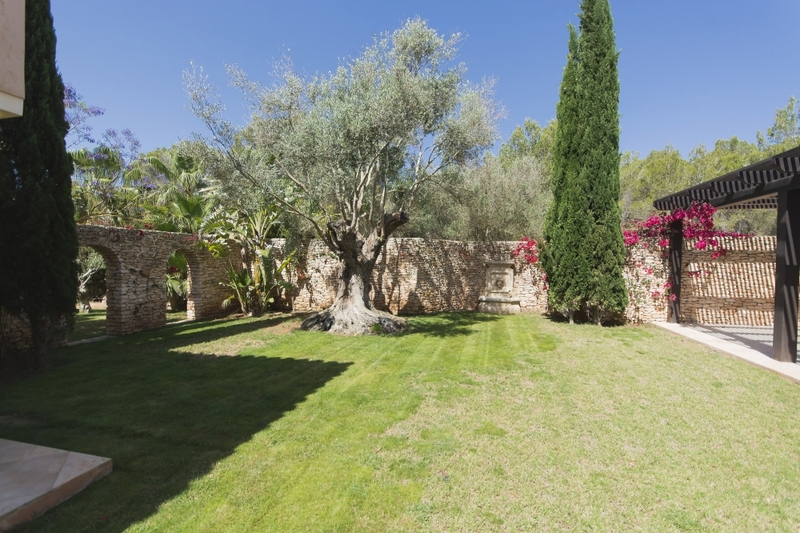 In the immediate vicinity of Ibiza town is this traditional Ibiza country house. The property is large and completely fenced. A large pool is located a bit out of the way of this traditional Ibiza country house. 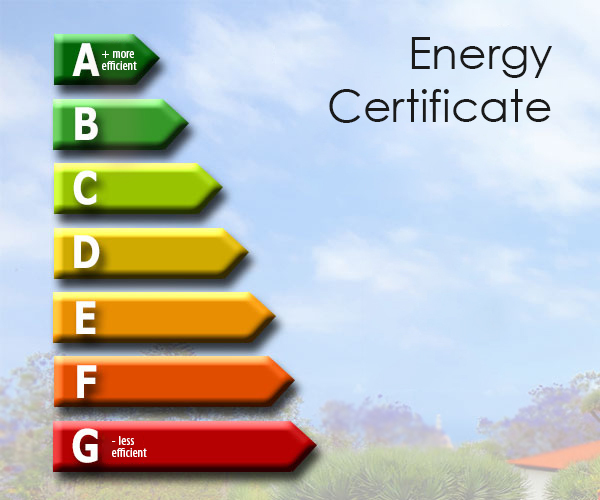 Generous lawns are ideal for children and pets. This traditional Ibiza country house has its own water source. The living space of this traditional Ibiza country house has a very pleasant ceiling height of about 4 m.
In the main house are distributed 4 bedroom suites. 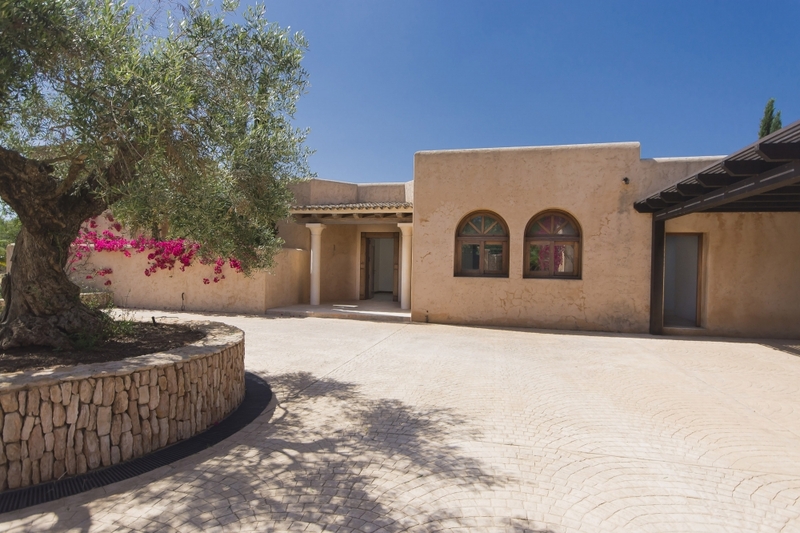 Other 2 bedrooms are located in the guest house of this traditional Ibiza country house. There is also an employee apartment with 2 bedrooms private access. 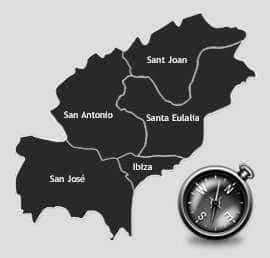 Despite the close connection to Ibiza town you will find here absolute peace and privacy. 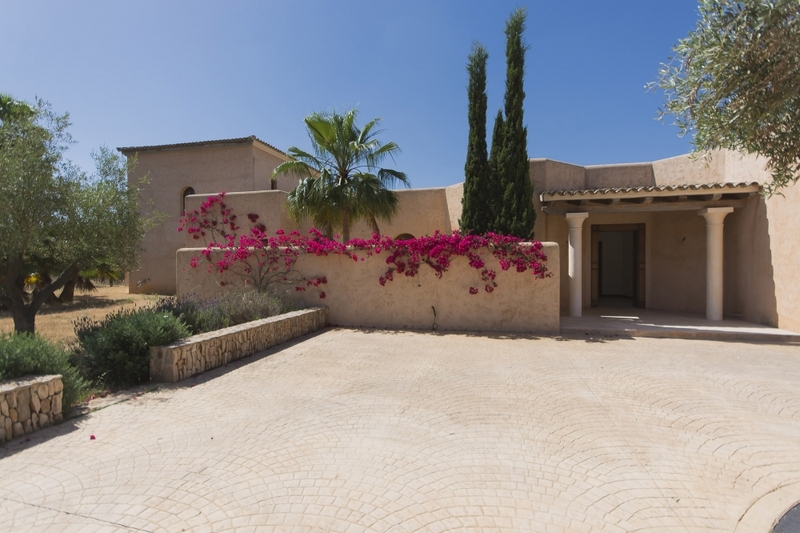 This traditional Ibiza country house was built using high quality and true to detail materials. The property has its own well and is connected to the urban network. On the secured property there is a main house, an employee track, a pool house with a barbecue area (including outdoor kitchen, shower and toilet) and a very spacious pool. From the first floor you have a wonderful view of D'alt Vila and the castle of Ibiza.